Not even four years had passed since the Beatles had broken up and 31-year-old Paul McCartney was already contending with the band’s larger-than-life mythology. Sure, he’d scored some resilient solo hits, singles like “Maybe I’m Amazed,” “Live and Let Die,” and “My Love,” but in the main his albums didn’t rival the consistent artistry illustrated on Revolver or Abbey Road. 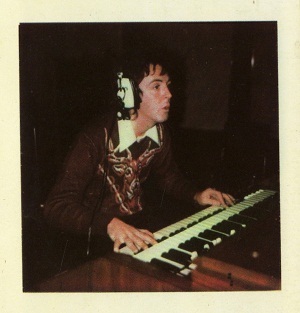 Whether or not he achieved that distinction with 1973’s Band on the Run is debatable, but with such songs as “Jet,” “Let Me Roll It,” and the three-movement title track, McCartney had unquestionably created his strongest, most cohesive solo album to date, solidifying his relevance as a solo artist. 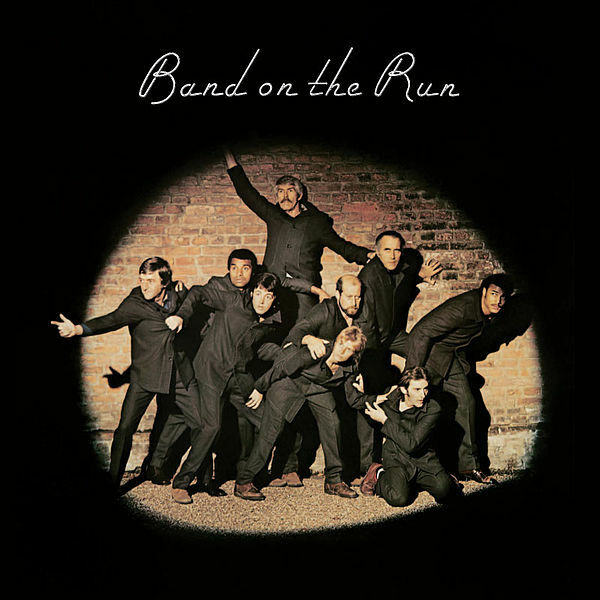 Issued late last year by Concord Music Group as the inaugural volume of the Paul McCartney Archive Collection — its next installments, 1970’s McCartney and 1980’s McCartney II, are set for a June 14 release — Band on the Run is given fuller context on this triple-disc (2CD/1DVD) set. Apart from the album proper, a bonus disc of solid, in-studio performances as well as the B-side “Helen Wheels” help in illustrating McCartney’s aesthetic at the time and, in so doing, complements the album well. The real gem of the bonus footage, though, is the grainy, home-video-quality film, One Hand Clapping, which shows McCartney and band working through tracks in the studio from Band on the Run as well as other select cuts. It’s not Let It Be by any means — no one in Wings really questions, much less criticizes, McCartney’s ideas or methods — but it nevertheless gives viewers an insider’s look at his creative process at this point. That McCartney could carve out a fruitful solo career for the long haul was not a given at this point — that he’d one day become the most successful songwriter in popular music history was, of course, even less conceivable — yet his will to create music on his own and on his own terms is most evident in this compelling reissue collection.